Empower your schools with teachers that inspire and innovate. 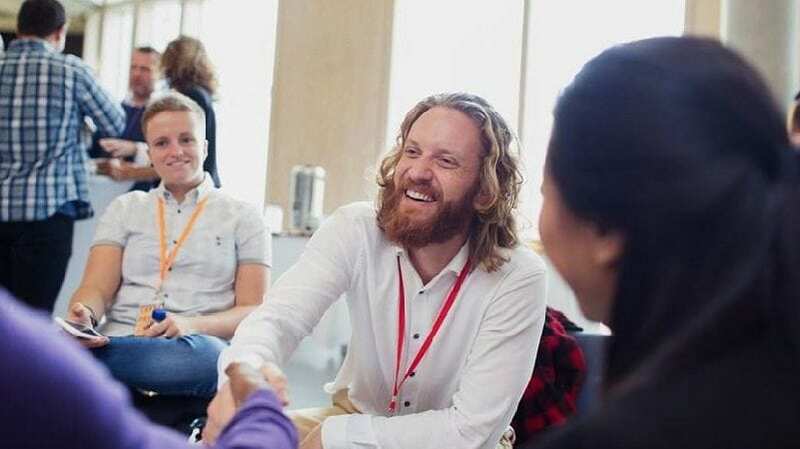 Find out how teachers and school leaders can become change-makers in education, with the help of Capella, and why your school district should partner with Capella University. Looking for more professional development opportunities for your staff? Did you know that Capella University offers 20 free PD courses, as well as opportunities for graduate school for your staff? When you partner with Capella, at no cost to your school district, your district educators and administrators receive a 10 percent tuition discount on Capella University’s flexible graduate degree offerings. They may even receive access to exclusive grants and scholarships! Discover all the PD, graduate degree offerings and opportunity Capella has to offer your teachers and staff! Click the button below to get started! Yes! I want to know more about becoming a Capella partner!